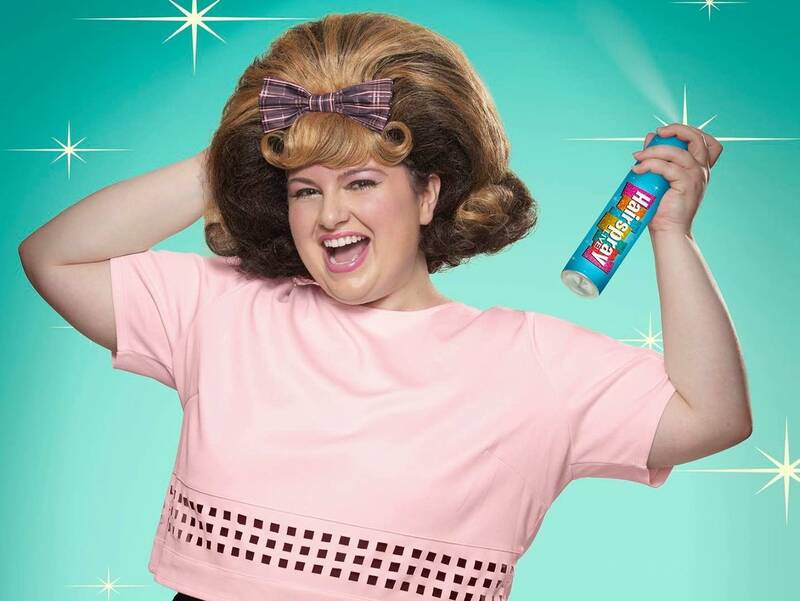 Tonight, NBC will broadcast a live televised presentation of the Broadway musical Hairspray. It's the latest in what's become a surprisingly hot trend, with other networks staging their own live-to-broadcast musicals after NBC had a massive hit with their 2013 Sound of Music. If that feels like a return to the 1940s and '50s, when live entertainment broadcasts were common, here's another throwback: Broadway is relevant again. The musical Hamilton is one of the most talked-about original productions in any medium to debut this century, despite the fact that it was initially playing on only a single stage with tickets nearly impossible to come by. There are other examples, too. When David Bowie wanted to revisit his iconic Man Who Fell to Earth character near the end of Bowie's life, he chose to do so in the form of an Off-Broadway musical: Lazarus, which is now playing in London. Even as J.K. Rowling's Harry Potter prequel Fantastic Beasts and Where to Find Them headed towards movie theaters this year, Harry himself showed up in adult form on the London stage. Harry Potter and the Cursed Child, a sprawling two-part play, is coming to New York in 2018. This season's La La Land is being hyped as the return of the cinematic musical, but who needs movies? Theater and live-broadcast entertainment are where it's at in 2016. It's impossible not to see this as, in some form, a reaction to the Internet. Now that you can call up just about any movie you want and watch it on a device you carry in your pocket, going out to the movies just doesn't feel like the event it used to be. Movie theaters, facing a crunch, are responding with everything from 3D glasses to craft beer. Theaters presenting live onstage entertainment, though, might have had the answer all along: matchless exclusivity, combined with the electricity of the live experience. The Internet also provides a means to amplify live experiences. I'll be live-tweeting Hairspray along with millions of others — and even if Hamilton tickets are scarce, every single person who does get to go turns it into a miniature media event with a flurry of social media posts. Other media help to support the trend. The Cursed Child and Hamilton scripts have been bestsellers in book form, with the Hamilton cast album a favorite on streaming services. Will smaller, local productions also benefit from the trend? It could be, but it remains to be seen whether people who learn to get excited about live musicals through Hamilton and Hairspray turn out in bigger numbers when a local company produces an original musical or a revival. Either way, it's exciting to see such enthusiastic attention being paid to original musicals and live productions. As they used to say in the golden age, that's entertainment!